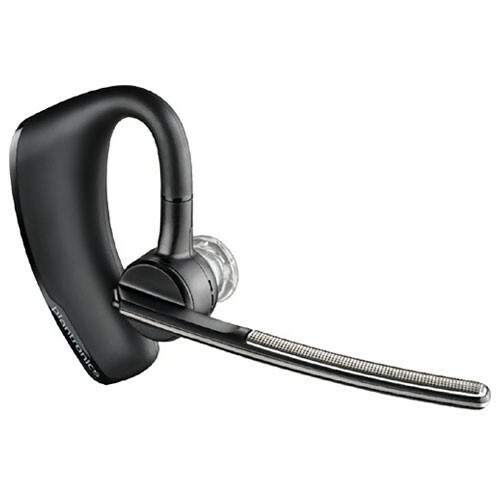 If you work in a busy office that requires you to multi-task while managing the phone, then the Jabra Go is the answer to your problems. 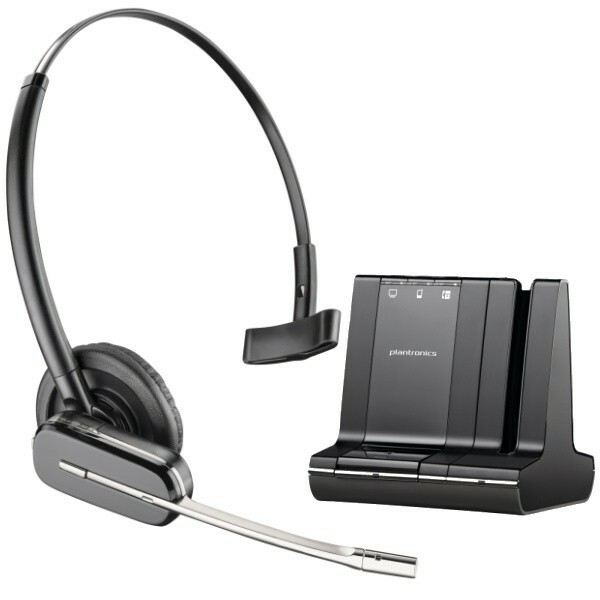 This cordless headset gives you the freedom to work anywhere and has 3-way functionality (landline, Bluetooth and PC). Jabra has delivered a device with superior sound thanks to their advanced audio technologies. All background is eliminated through the use of a dual microphone Noise Blackout system. Your audio quality is guaranteed thanks to the Wideband quality.